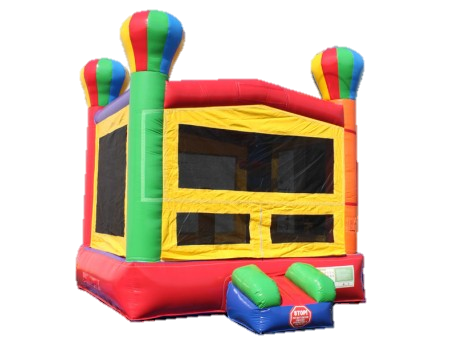 A great generic themed jump for any event....No theme means decorate any way you like and it still fits right in. Dont forget to ask about our indoor options in the winter months. Visit the accessories button to add special banner!